I have my “office” next to two windows in my dining room that look out over a large fenced patio. I have 10-15 blooming plants there that I so enjoy. I have always been a gardener. In 1983, I moved to Florida so I could enjoy plants all year long. It gives me great solace to look over my plants. During this holiday season, I am moving through a season of reflection about the choices I have made over a lifetime of 74 years so far. Feeling regret reminds me that I have not forgiven myself completely for the missteps I have taken. Choosing to be in a marriage that was basically loveless for 15 years seems like such a waste of life’s vitality. But I did it. So it must have been what I needed to experience. It was after the betrayal that I hit my emotional bottom. Holding your breath for over 60 years isn’t easy. But I am a tough nut. And, in retrospect, a tough nut to crack. An emotion is a message from your brain, delivered to your body as a physical sensation. The above two steps, along with the above two shifts, make up the2X2 process for Emotional Connection. Much of the material on this page is drawn from The One Thing Holding You Back and Surfing Your Inner Sea (both books are by Raphael Cushnir). Thank you, I need precisely this. Thanks for all that wonderful information. I have really learned to feel the freedom of my emotions and it has helped me to feel so alive for the first time in my life. 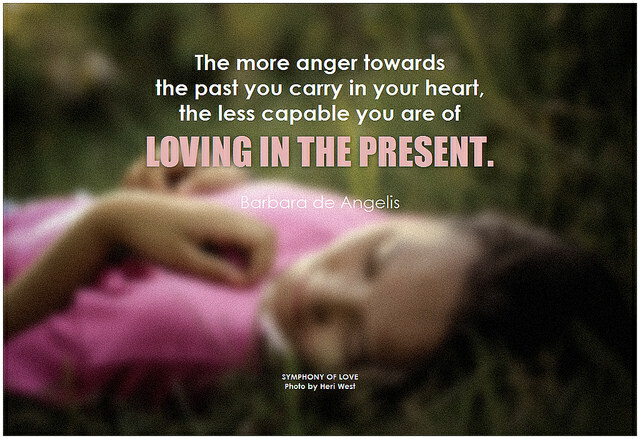 I hold great anger and murderous rage at times but it does not take away from my ability to love. I feel all my emotions intensely. I think that is part of my PTSD. However, I feel so fully human, so fully alive.